The gear sets are for sliding pinion gearboxes fitted to all models, except Model 7 and Model 10, from 1921 to 1931. The number of gear sets presently ordered is 20, of which a few are already allocated. This number can be increased according to interest. After the sets have been made I envisage a few spares i.e. sliding pinions and lay shafts. 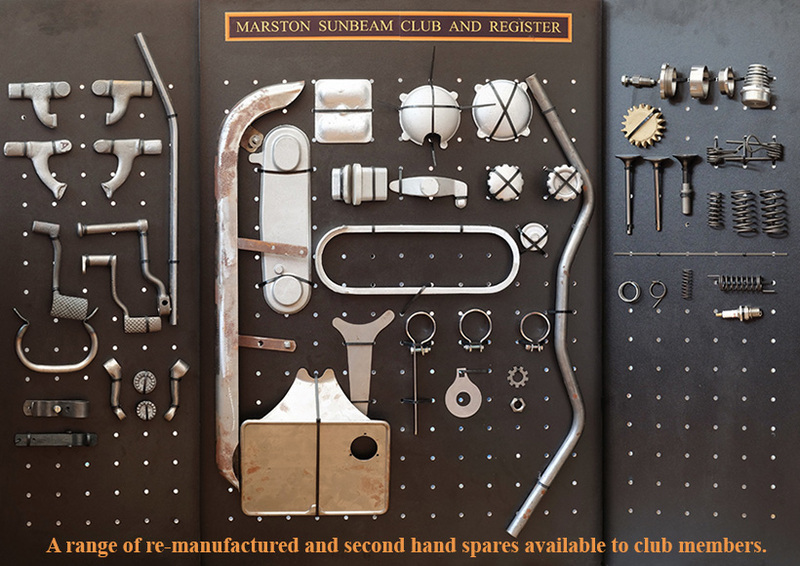 The club is currently in the process of cataloging all the second hand spares that we hold. Once catalogued and entered into our database the parts list will be made available on this website. The view will be a real time view of the spares and therefore up to date. We anticipate that the list will be ready during April 2019 so watch this space!